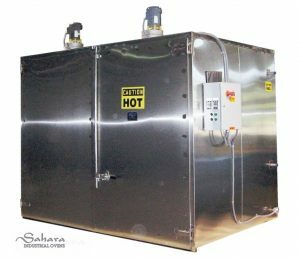 Sahara Industrial Curing Ovens offer a range of sizes and heating arrangements to meet a variety of industrial curing applications. 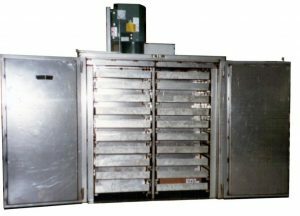 Benko Products' industrial ovens are never restricted to standard sizes or models. 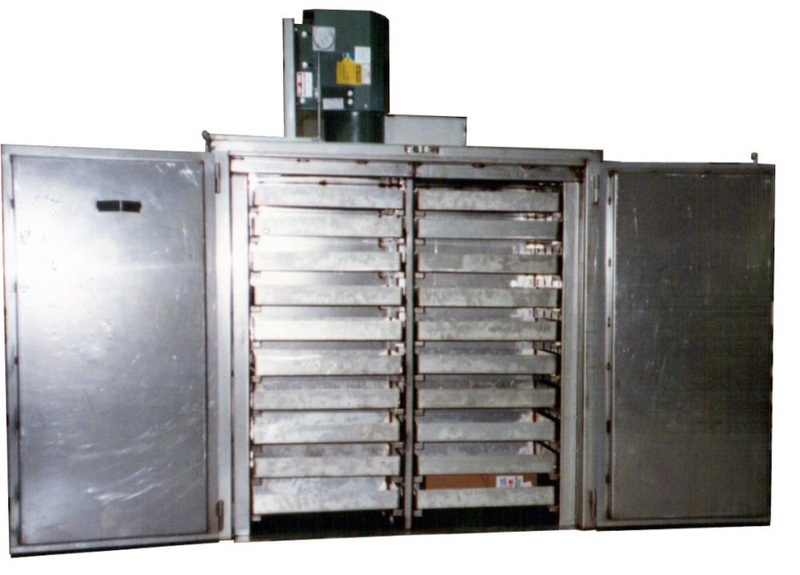 We prefer to custom build industrial ovens that meet the exact needs of our customers manufacturing applications. 3" to 6" thick, 6# density mineral wool. Sahara Industrial Curing Ovens are used for curing a wide variety of industrial materials. They are commonly used in the aerospace and automotive industries, among many others. 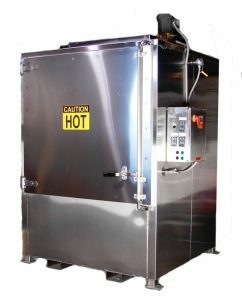 All ovens are backed by a 2 year warranty and years of industrial oven manufacturing experience. We will custom design and manufacture the curing oven that's right for you.